A JEALOUS GIRLFRIEND IS A FAITHFUL GIRLFRIEND.IF SHE DOESNT GET JEALOUS WHEN SOMEONE HAS YOUR ATTENTION.IT'S BEACAUSE SOMEONE HAS HERS. I GET JEALOUS,I GET MAD,I GET WORRIED,I GET CURIOUS ,THAT'S ONLY BECAUSE I CARE. 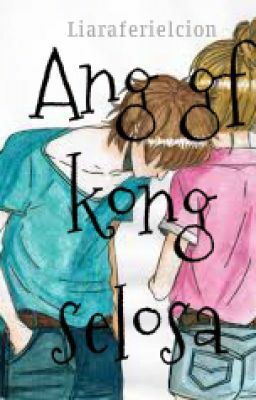 ang gf kong selosa | one shot completed.